Onward have established a self storage business under the banner of Greendoor Self Store, currently operating in Featherstone, West Yorkshire. Based around individual units from 30 to 160 sqft Accessible 24-7 with monitored CCTV Most units benefit from drive in access with your vehicle. 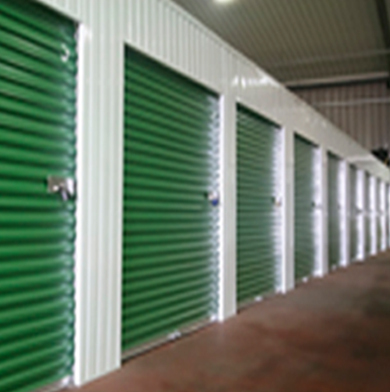 Open areas (eg trailer storage) are also available Please click below to access the dedicated Greendoor Web Site.